Nugent sums it up like this: “The American Dream is not possible without safe neighborhoods and secure borders. I am proud to stand shoulder to shoulder with great American families on The Remembrance Project Board of Directors to fight for these basic self-evident truths and to honor those victimized by illegal invaders. It’s pretty simple – America first!” Generations of Americans have grown up as dedicated fans of Ted. From the ground breaking Amboy Dukes’ hit “Journey to the Center of the Mind”, to classics like “Stranglehold” and “Cat Scratch Fever”, Damn Yankees chartbuster “High Enough,” and cult classic “Fred Bear”, Ted’s no-holds-barred career at the top of the music world spans five decades. 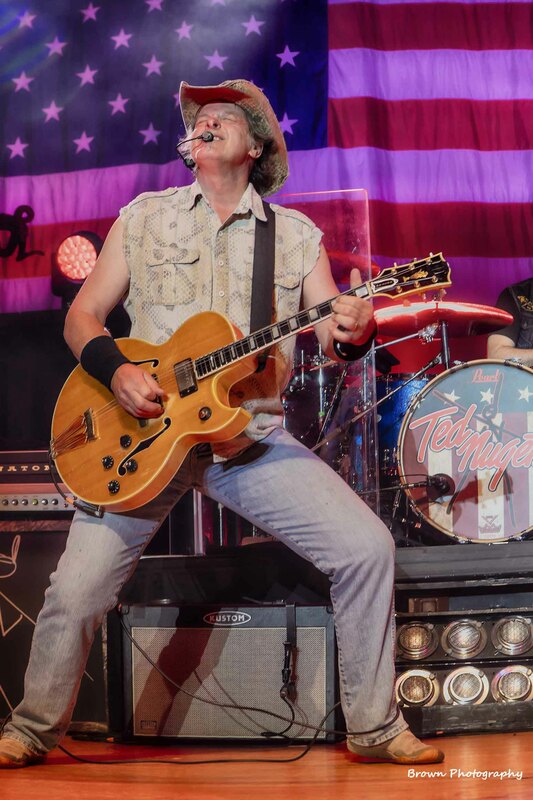 Ted has performed for 55,000 marines, sailors and families at Camp Pendleton’s Rockin’ the Corps, was honored to join fellow musician Toby Keith on a USO Tour of the Persian Gulf, and has donated in excess of 6,500 concert tickets and backstage passes to individual troops stateside. To millions of citizens, Nugent is the nation’s most outspoken proponent of our first and second Amendment rights, conducting thousands of pro-gun, pro-freedom, pro-America interviews in major media worldwide. The Remembrance Project is a 501c3 non-profit organization that serves as a voice for Americans who were killed by illegal aliens. www.TheRemembranceProject.org, Facebook at The Remembrance Project, and on Twitter as @StolenLivesQlt.